Celebrate the Hammer’s summer exhibitions with four nights of free live concerts and KCRW DJs in the museum’s courtyard. Galleries open until 9 p.m. Cash bar and food trucks (Border Grill, Grilled Cheese Truck, and The Pudding Truck). 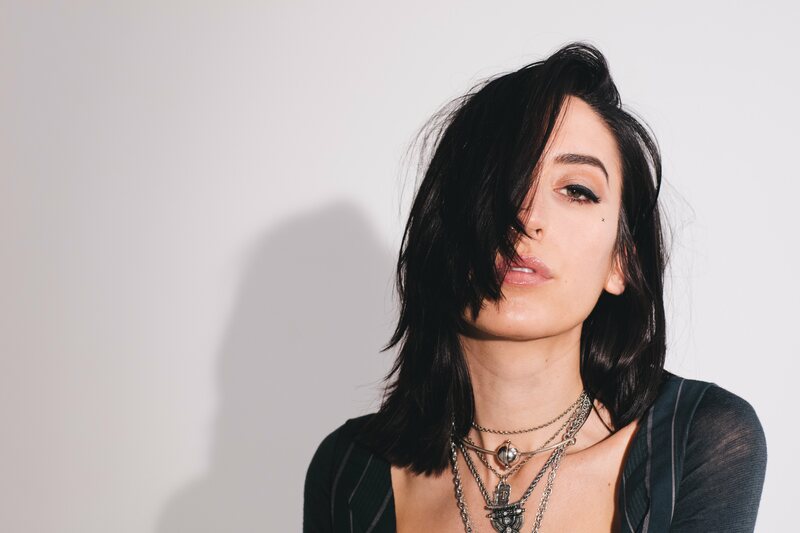 An L.A. based one-woman show, ELOHIM is an electronic/alternative act that guarantees to grab your attention and not let go. She is the entire package—Singer, Songwriter, Musician, Producer—with a unique and intriguing vision for her music. Her live show demonstrates both her musical prowess and ability to connect with fans on a deeper level. Suzi Analogue is a producer/songwriter and cultural innovator based in NYC. Independently, Suzi has toured and released music with some of the most exciting new names in urban and international music, including Bonobo, TOKiMONSTA, Stalley (Maybach Music Group) and more. Suzi has played bills alongside Zoe Kravitz, The Gaslamp Killer, and many more. Suzi Analogue has created a live show which include original visuals created by the Never Normal team that are tracked to a live vocal & DJ performance from Suzi featuring her latest music. The very special show will display images based on Suzi’s 90s kid cultural upbringing, and futuristic approach, that will tie together ideas of cultural excellence, thought, style, and feeling that diverse audiences will interact with live.